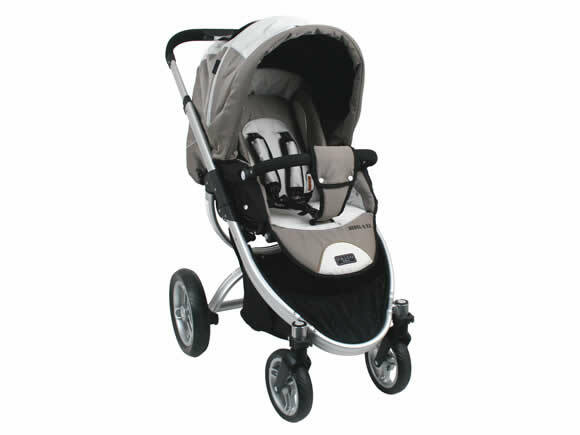 The Rebel Q has not only endured the test of time but also high demands of experienced parents and parents to be. 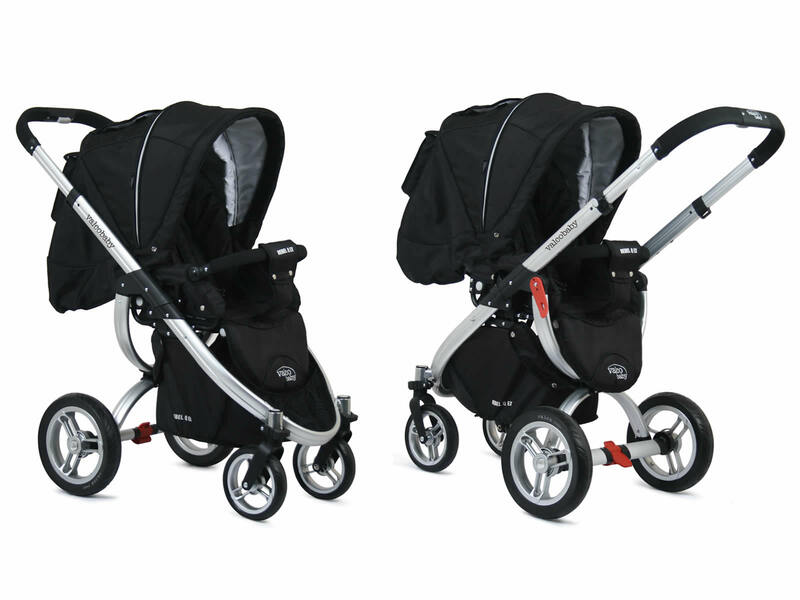 Built to withstand endless trips to the supermarket or daily outings, the robust design suits the needs of both, the mum and the baby. 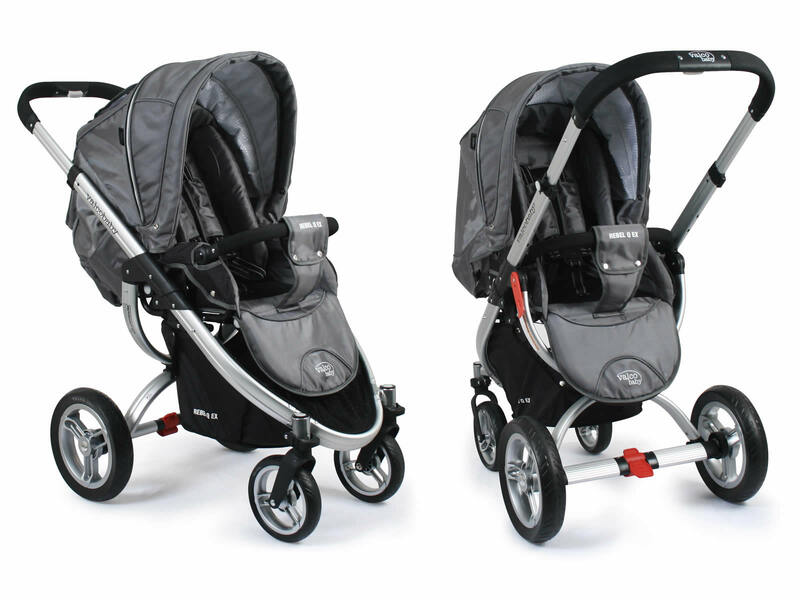 Suitable from newborn, the reversible and removable seat, lightweight aluminium alloy frame, adjustable handle bars, basket and a compact fold, this pram ticks all the right boxes. The Rebel Q can hold a capacity of 32Kg. This adaptor is made to fit the Snap Ultra and the Rebel Q.